Who doesn’t wants fast Internet connection? Especially in a country like India, where there are tones of Internet scams leading to slow internet speeds. 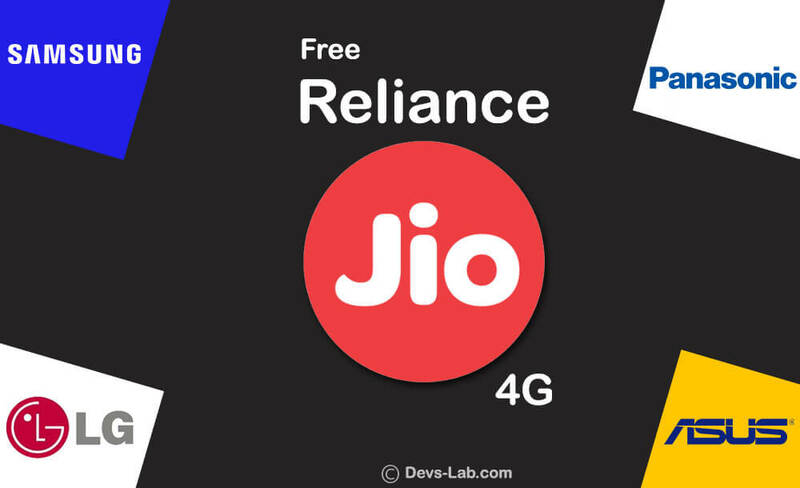 After announcing Reliance Jio preview deals to LYF, LG and Samsung smartphones, the network carrier later extended the service to Asus and Panasonic brands. But currently Reliance Jio is open for any 4G Smartphone. Just few easy steps and you a fully functional 4G SIM for free. With this, device owners will be able to enjoy unlimited HD Voice (VoLTE), Video calling, unlimited SMS, 1GB daily high speed 4G data and Jio Apps upto March 2017. 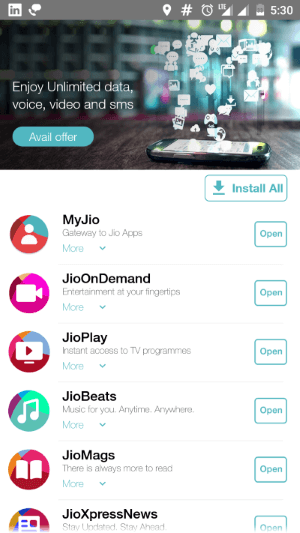 Smartphone users can enjoy more value-added services by downloading JioPlay, JioOnDemand, JioBeats and JioMoney. However, charges will be applied for international calls and roaming. You can watch LiveTV in JioTV (It really works for free). 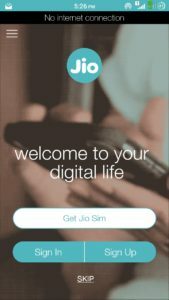 Note: This Guide is Created For the People Who Not Got Option of “Get Jio Sim” in Myjio App. Go Through Guide Step By Step. 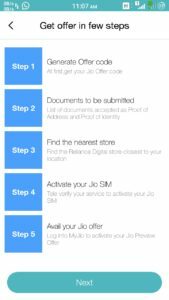 If you’re new to Jio procedure, you can follow this guide too. Step 1: Download MyJioapp from PlayStore and install it. 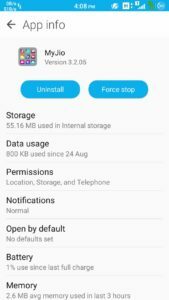 Note: If you have installed any other jio apps uninstall it before installing MyJio from Playstore. 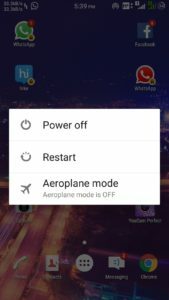 Step 3: Once installed all jio apps, disconnect WiFi/Mobile Data and make sure there are no apps running in backgrounds, and reboot your smartphone. Step 4: Now open MyJio app with internet off and tap on Open button on MyJio tile, you will get Get Jio Sim Button. 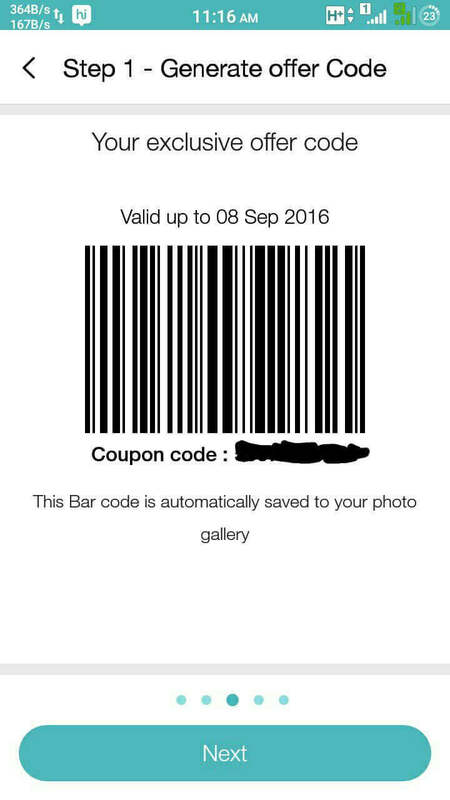 Step 5: Now enable Internet connect and tap on Get Jio Sim button proceed further take screenshot of the generated bar code and visit your nearest Reliance Digital Mini XpressStore and show the screenshot. Please don’t complain about device not supported because the device list is provided by Reliance Jio & not by us. If you having any difficulties then please comment down below i will try to reply you asap ? thank you.